Back in 2012, the Section of Community Paediatrics, a group of 12 private practices based in Calgary in the province of Alberta, Canada, was eager to adopt a developmental screening tool. Their group includes 60 community pediatricians throughout the city of Calgary who service a population of about 1.2 million children. In addition, the group is responsible to the academic Department of Paediatrics at the local children’s hospital and provincial health care system and has a long-standing relationship with Alberta Child and Family Services. After much consideration, the Section of Community Paediatrics chose Ages & Stages Questionnaires®, Third Edition (ASQ®-3) and decided to implement ASQ® Online throughout their practices. We talked with Dr. Stephen Wainer, Section Chief of Community Paediatrics, about ASQ Online’s positive effects on his organization and the partnership with Alberta Child and Family Services. Q: Why did your organization decide to use ASQ Online? When was it implemented? A: Because the literature highlights the fact that non-structured developmental screening/surveillance has low sensitivity and specificity, we were interested in adopting a standardized screening tool throughout our system. After extensive research, we chose the ASQ-3 as it is a well validated, cost-effective, and very convenient tool. Initial implementation at the first pediatric clinic in Calgary began in May 2012. In the following years, there has been gradual expansion of the ASQ® to the majority of our clinics. The convenience of ASQ Online allows Community Paediatrics to keep up with the increasing amount of children requiring developmental screenings. Q: How are you using ASQ Online within your organization? A: Within our organization, we use ASQ Online for routine development screenings of all children being seen and followed by consulting community pediatricians. An ASQ-3 link is sent routinely with the appointment reminder as a vast majority of patients are screened. The only children we do not screen include children with established developmental issues and who are engaged in early intervention programs. The Section of Community Paediatrics also has a partnership with Alberta Child and Family Services. ASQ Online is routinely used with all children coming into foster care. Q: Can you expand on this partnership with Alberta Child and Family Services? A: Community Paediatrics has a very long-standing relationship with Alberta Child and Family Services, but over the past 7–8 years this has become more structured. Most of the pediatricians at Community Paediatrics participate in a process that facilitates a comprehensive developmental and behavioral review of any child coming into care. The ASQ is usually completed by the foster parent and case worker together. This is a fairly unique program in Canada—other jurisdictions often only require a general medical assessment for foster children and developmental/behavioral reviews are only done in selected/severe cases. 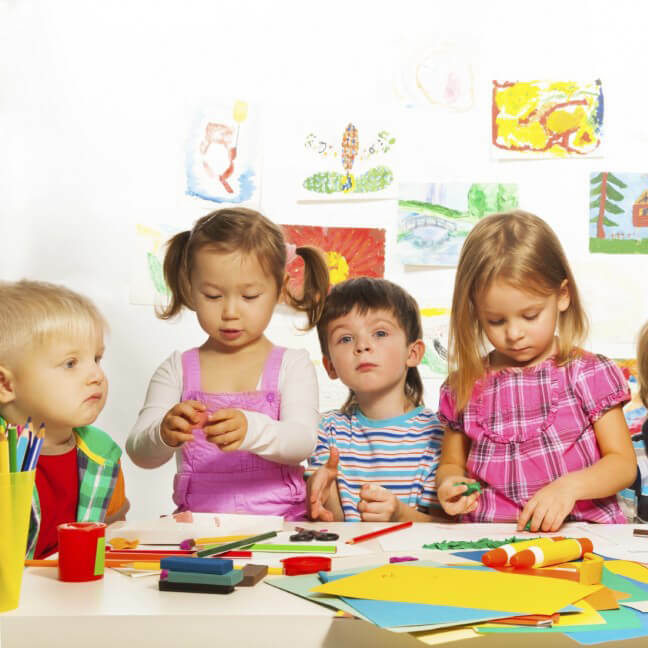 The ASQ ensures that there is a standard screen for all kids coming in to care. This program is unique as it provides pediatricians, case workers, and the courts with standardized and evidence-based guidance to assist with placement decisions, supports, and interventions. Q: How has ASQ Online benefitted your organization? Pediatricians have found that the ASQ Online has enhanced office efficiency as provides excellent guidance with respect to underlying developmental concerns. Parents frequently express that they enjoy completing the ASQ as it provides reassurance to their child’s development. For our developmental screening of all children coming into foster care, ASQ completion by the foster parent or case worker has significantly enhances the quality of care provided and heightened case workers awareness of children’s needs. The convenience of ASQ Online allows Community Paediatrics to keep up with the increasing amount of children requiring developmental screenings. They are also able to keep up with the demands of their partnership with Child Welfare. Community Paediatrics uses ASQ® Family Access and ASQ® Online API. ASQ Family Access provides online questionnaire completion while ASQ Online API allows users to connect the ASQ Online system with their unique data systems.